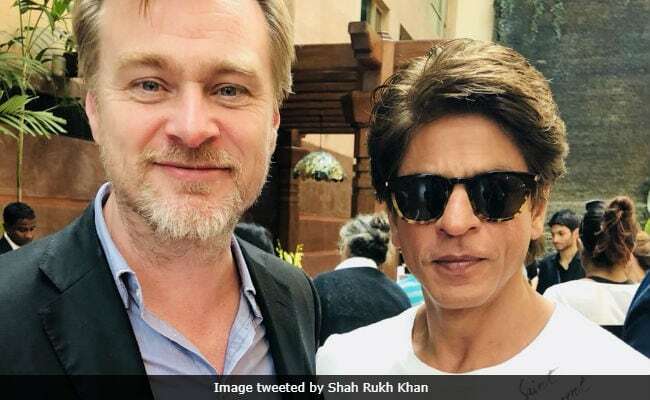 Shah Rukh Khan Meets Christopher Nolan, Tweets His "Fanboy Moment"
Shah Rukh Khan said it was "inspiring to hear Christopher Nolan talk of the virtues of celluloid as an artist's medium"
Actor Shah Rukh Khan met Dunkirk director Christopher Nolan at the ongoing event 'Reframing the Future of Film' in Mumbai. He took a picture with the Interstellar director and tweeted it: "My Fanboy moment. Inspiring to hear Mr Nolan and Ms Tacita Dean talk of the virtues of celluloid as an artist's medium. Thanks Shivendra Singh Dungarpur for having me over." Mr Dungarpur, founder of Film Heritage Foundation, has organised a three-day seminar where Christopher Nolan talked about the importance of traditional way of filmmaking in the digital age. Mr Nolan, who prefers to make his movie using film (including the Oscar-nominated Dunkirk), shared how celluloid medium can co-exist with the digital mode. 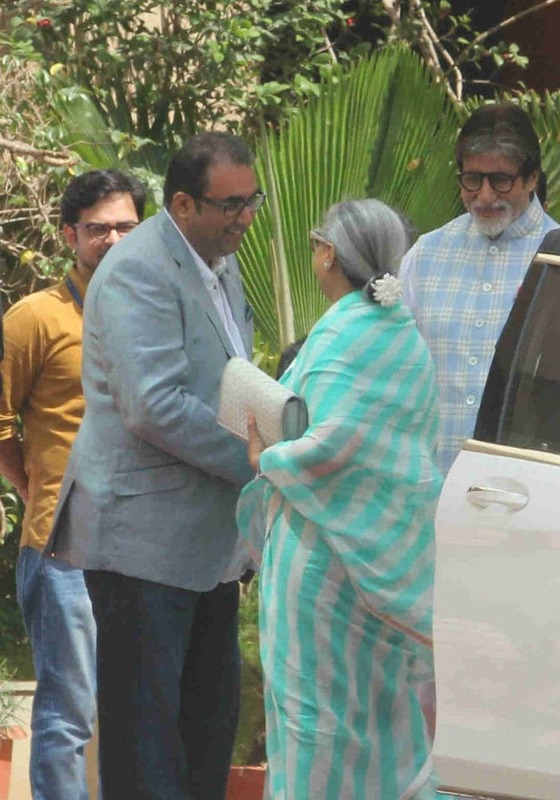 Apart from Shah Rukh Khan, Kamal Haasan and Amitabh Bachchan along with wife Jaya Bachchan also attended the event. Kamal Haasan also met Christopher Nolan on Friday hours after he arrived in India. Kamal Haasan tweeted: "Met Mr Christopher Nolan. Apologised for seeing Dunkirk in the digital format and in return am sending Hey Ram in digital format for him to see. 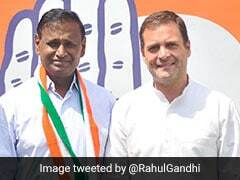 Was surprised to know he had seen Paapanaasam." "With their visit, along with the participation of some of the who's who of our Indian film industry, hopefully, the talk and encouragement of shooting and projecting film in celluloid will start," Mr Dungarpur earlier told news agency IANS. During the three-day event, Mr Nolan's Dunkirk, which won three Oscars this year (two in sound editing and mixing and one for film editing) and Interstellar will be screened, for which the projectors have especially been brought in from the US.